What have you learned about yourself during your time as a student? That I can take a graduate level class and hack it! That’s always nice to know. Also, though the process of doing something difficult, something that I’m not being made to do (or paid to do, for that matter), can be ridiculously challenging, it also offers unexpected rewards. I always seem to get more out of the experience of each class than merely the sum of the class material. The instructors! They’ve been extremely qualified, considerate, thoughtful and, by and large, enthusiastic. I’ve decided that college instructors are much more pleasant than editors. What advice you would give to a new online student related to balancing work, family and studies? This is a great opportunity to earn your degree from one of the top journalism schools in the country without having to be in mid-Missouri. I would strongly advise figuring out your routine of work, life and school prior to starting the program. You’ll need to carve out time for all three segments of your life; I have found that balance brings me success. When I’m stressed with work, I can delve into my studies. When I’m stressed with my studies, I can laugh with my son. Being an online student allows me the freedom to determine that schedule for myself. I like that this program is rigorous and constantly pushing me to be better, think differently and provides a wealth of resources (the same ones as on-campus students have). Any time I have questions, my adviser and professors are only an email or phone call away. They are always responsive and willing to Skype or whatever I need to do to communicate. I am fortunate to live in Columbia and they are always willing to meet with me in person. I also enjoy being able to get their input prior to turning in papers, because having direction is important. The faculty are nationally known and respected, and are eager to share in your success. I’m five semesters into my studies and I am still as grateful to be part of this program as I was when I learned I was accepted. 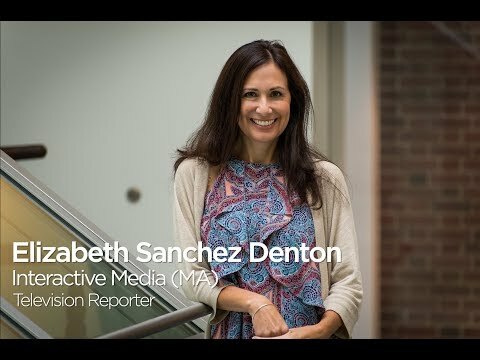 Describe the reasons you think graduate work is worth the effort. There are few things as rewarding as expanding your field of knowledge. 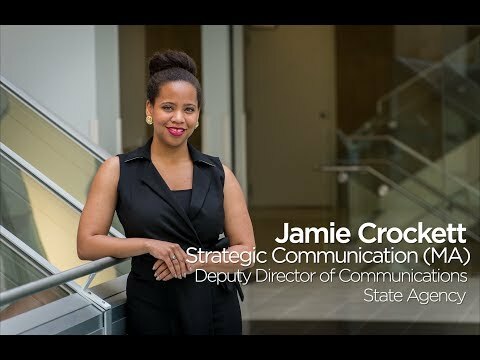 Taking part in the strategic communication program has given me the opportunity to think differently about my current profession, and will help me as I move forward in my career. It’s also worth it because it makes me feel like I am really achieving something meaningful. 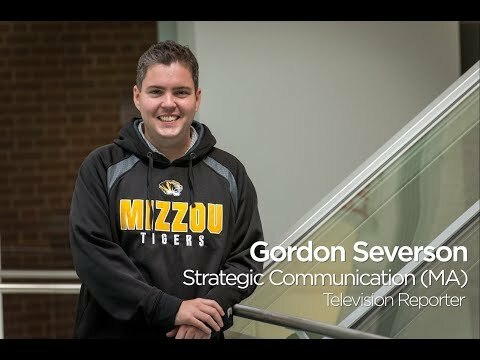 Missouri is an outstanding university with a stellar reputation, and just being a part of it makes me proud. I’ve discovered that I still love to read and research different topics, and that there is still a lot that I have to learn. I had not been involved in academia for several decades, so shaking off the rust and wrapping my mind around theory and research took a little time but I soon learned how much I missed it. I am so fortunate that I took this step. 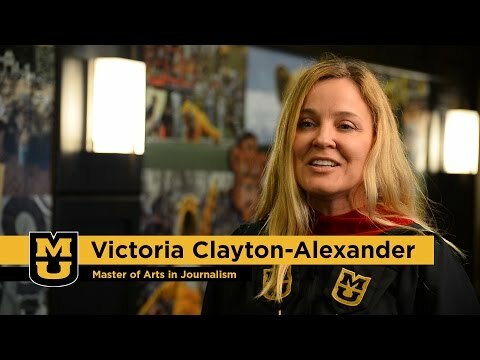 After telling so many students to get their masters degree, Victoria Clayton-Alexander decided it was her turn. 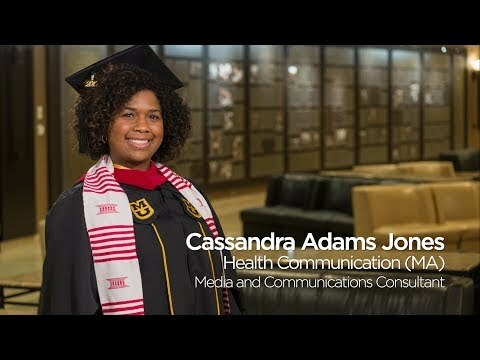 This Southern California resident received her MA in Journalism in 2015.